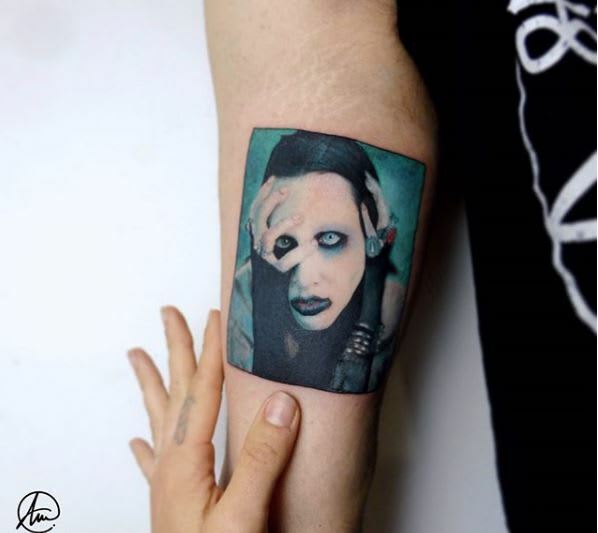 We’ve recently discovered that Tattly, a New York-based company, has added a new dimension to body art with scented tattoos. There is a wide range of stunning floral tattoos to choose from, all of which were designed by French artist Vincent Jeannerot. 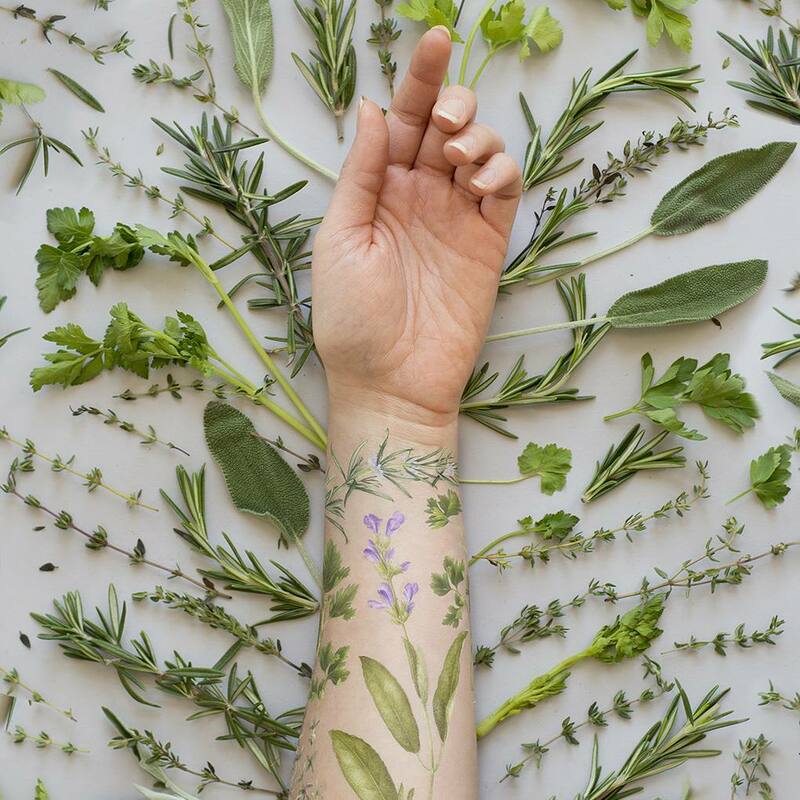 This collection of tattoos are themed around fresh flowers and natural herbs. 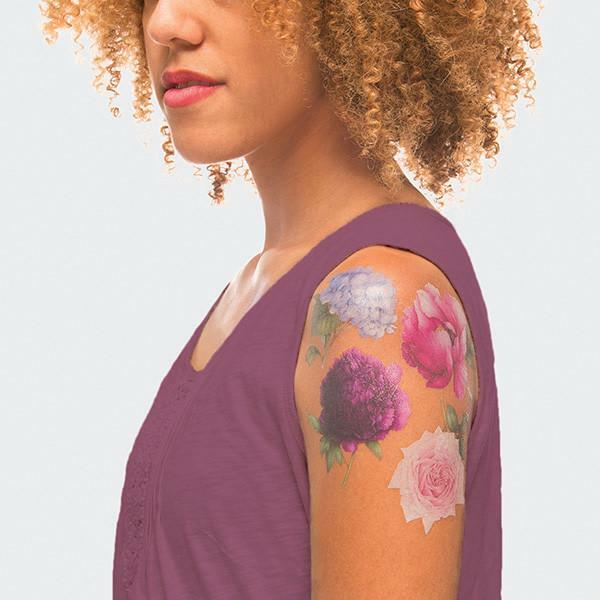 Inspired by the look of watercolor tattoos, these emphasize plants such as blue hydrangeas, roses, parsley, sage, etc. The tattoos are individually matched with a complimentary scent that is made in collaboration with Aglix Fragrance. These aromas include relaxing notes of pink poppies, ylang-yland, dewy fuschia petals, and poplar wood. The only catch to these budding beauties? The tattoos are temporary. Unfortunately, there is no way for permanent body art to keep its scent forever. However, Tattlys temporary tattoos are guaranteed to last between two to three days, making them perfect for special events like weddings and birthdays. If flowers aren’t your style, then you’re in luck. Tattly also offers scented tattoos that are inspired by cotton candy, lollipops, and other sweet treats.